It’s Monday! What Are You Reading? is a community of bloggers who link up to share what they are reading. To find out what other bloggers are reading check out the host blogs: Teach Mentor Texts and Unleashing Readers. You can also follow on Twitter at #imwayr. 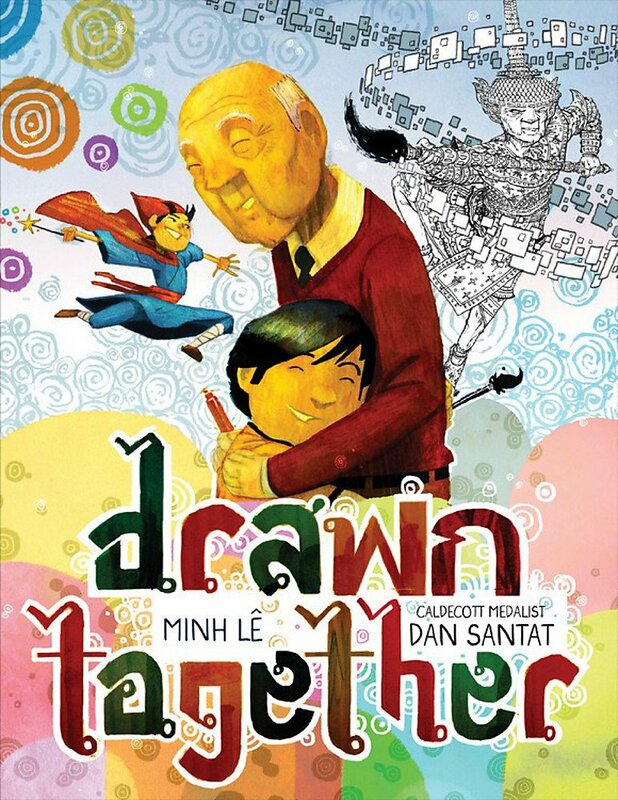 This is a stunning story about a boy and his grandfather and how they connect with each other in spite of speaking different languages. The illustrations by Dan Santat, which tell most of the story, are stunning. Although few words, this book has a powerful message. Leopold, a zoo giraffe, is jealous. Not of another giraffe, but a giraffe-shaped balloon. In spite of Leopold's feelings, he makes the right decision when his assistance is needed. The illustrations are amusing. Katy is a fantastic pitcher. So good that the boys in her neighborhood let her play with them. When Katy tries out for Little League, she is denied a spot on the team because she is a girl. Katy refuses to simply accept this unfairness and, as part of a school project, learns all she can about women in baseball. 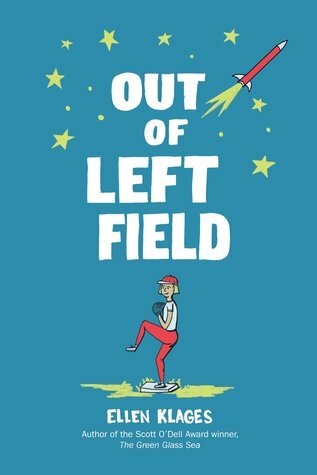 The book includes information about women baseball players at the end. Historical and showing the importance of standing up for injustice, this is a winner. Lowen is dealing with loss and guilt after his friend dies as the result of a random shooting. When his family buys a house for a dollar they move to a new community where they find it is not so easy to fit in. As Lowen deals with his own internal struggle, his family is dealing with the financial situation they find themselves in when the family business doesn't do as well as expected. The concept of the dollar houses and the small-town setting were interesting. The characters are realistic and I loved the way that friends and family supported each other in the book. This book shows that we can manage tough times with the help of those around us. Thanks to the publisher, Candlewick, for sending my book review group, #BookExcursion, an advanced reader's copy of the book. Mavis and Rose have very different backgrounds and family situations. Mavis's mother hops from one job to another so they've had to move around a lot to make ends meet. Rose's family is well-off and lives in the biggest house in a gated community. Mavis and Rose are also similar in that they both struggle to make and keep a friend. When Mavis's mother is employed by Rose's family, Mavis is determined to make Rose her friend. 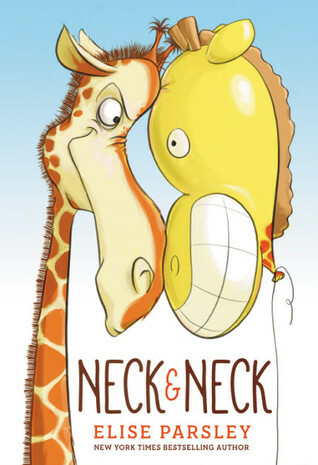 This story of friendship alternates between the perspectives of Mavis and Rose. In addition, some chapters of the book are written from the perspective of a dog named Henry who the girls are trying to rescue so that Mr. Duffy, the gatekeeper, will be happy again. As Mavis and Rose work through their struggles with friendship they help each other grow. One learns to be a best friend and the other learns to be brave and speak up for herself. One of my favorite books is a previous novel by Barbara O'Connor, Wish. With two sweet friends and a lovable dog, this latest novel is just as heart-warming. This book publishes in August. Thanks to the publisher, Farrar, Straus & Giroux for sending my book review group, #BookExcursion, an advanced reader's copy of the book. I just received Drawn Together from the library and immediately ordered it. It is exquisitely beautiful from the story, to the illustration and it’s message. Just started reading Wonderland and love how it is written from various points of view. 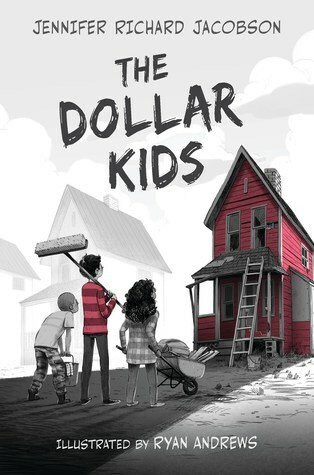 The Dollar Kids on on my #mustreadin2018. Have a great week Lisa! Drawn Together is a must-have. Enjoy your week, as well! I just put Drawn Together on hold at my library. I'm looking forward to reading it. Wow. You had a great reading week! I have Drawn Together, Dollar Kids, and Wonderland on my TBR list. I have to say, that cover of Wonderland gives me all sorts of nostalgic feelings. Thanks for sharing and have a wonderful week! 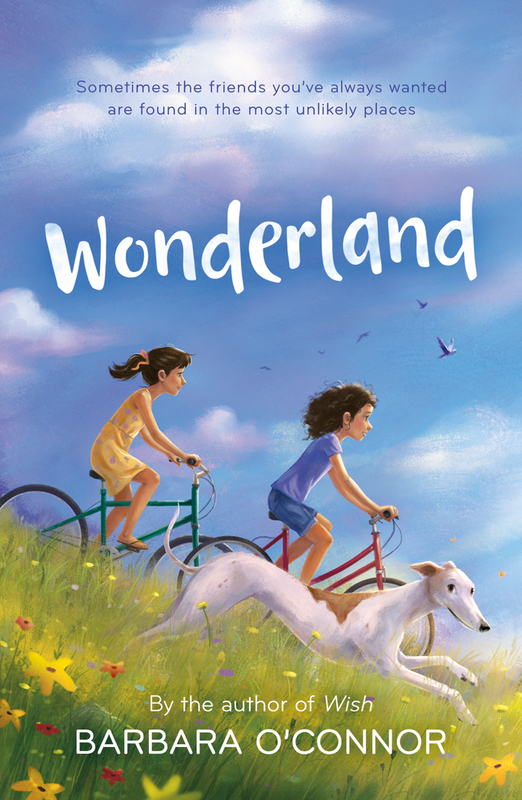 Wonderland has a great cover! Enjoy your week, as well! I've been hearing so much about Drawn Together, it looks and sounds just wonderful. I just read Drawn Together today. It was a great book about bridging cultural, language, and generation barriers. I'll definitely need to check out the other books on your list. Have a terrific week! Hope you have a great week, as well! Looking forward to Dollar Kids and Wonderland! I think you'll love both Dollar Kids and Wonderland. Three of my faves, too! This is the second time I am seeing Drawn Together, and I am super stoked to find it in our libraries soonest! 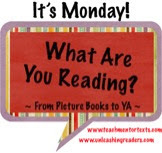 What a fabulous reading week you had! I sure wish my library had Drawn Together, but for now, I'll just have to wait.